Recycled Plastic Wood made by Kedel Limited is as near you will get to the real thing. It looks and feels like wood but has all the wonderful properties of plastic, so you don't have to sacrifice the aesthetics of wood. 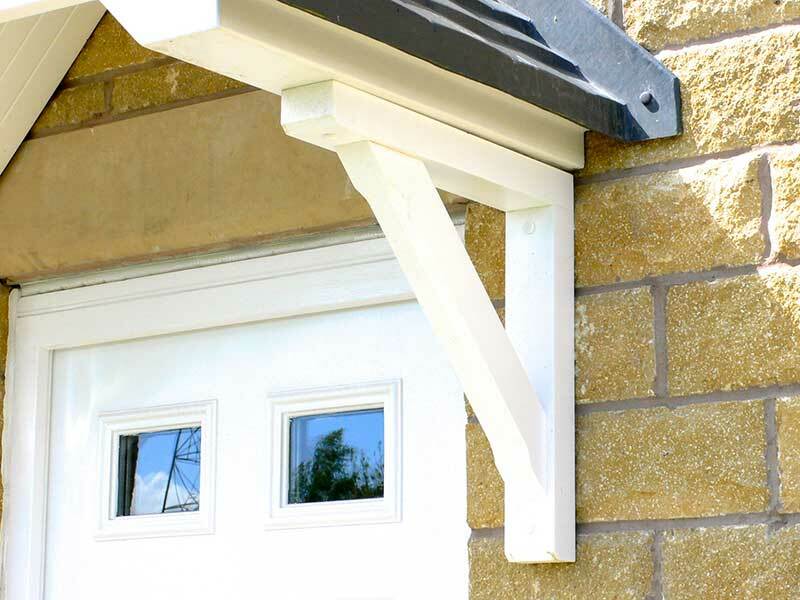 Plastic wood never rots and will never need painting, with a high level of UV protection against fading. Kedel Plastic Wood is made from recycling crushed CD cases and old coat hangers and similar polystyrene products that would otherwise end up in landfill or incinerators. 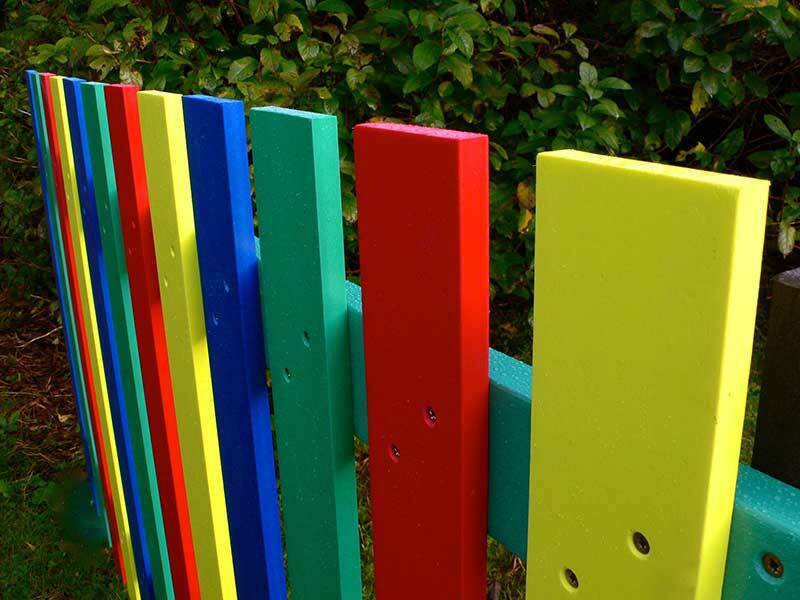 It can be produced in any RAL colour and we have several standard colours including bright primary colours for use in educational and recreational settings. At Kedel, we pride ourselves in providing the best at the best price. 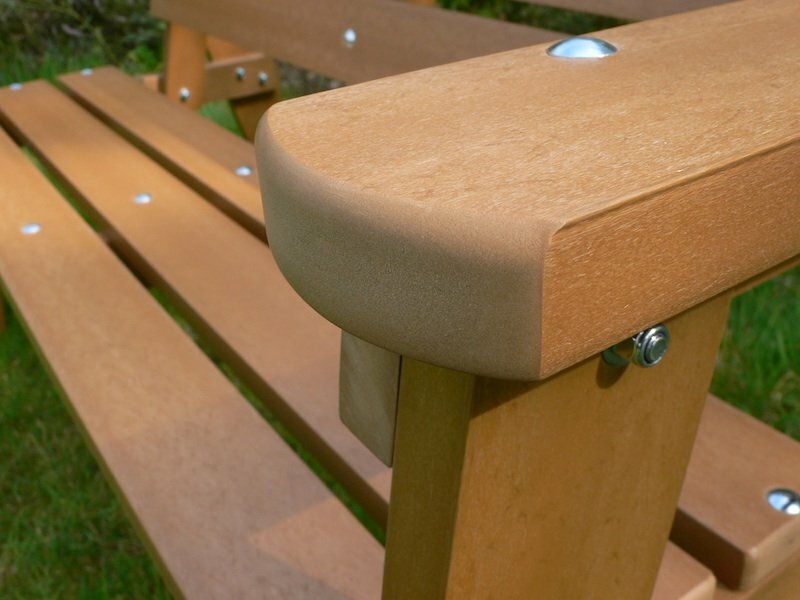 Our plastic wood products are extruded from either recycled polystyrene, or recycled high density polyethylene (HDPE). These are maintenance free, sustainable, and very environmentally friendly materials. Kedel recycled plastic lumber helps reduce the mountains of plastic waste thrown away daily in the UK - packing materials, plastic cups, milk bottle containers, etc. Only 7% of the plastic produced each year is currently recycled, with polystyrene waste taking up about 30% of landfill space. No one currently knows how long polystyrene takes to degrade, except to say that it takes a very long time. Recycling it as high quality plastic wood not only makes it useful again, but prevents vast amounts of plastic ending up in expensive, increasingly scarce landfill sites. Kedel's British recycled plastic wood is designed as an eco-friendly replacement for traditional building materials. As well as being environmentally friendly, it has a more realistic wood-like appearance and feel than previous attempts at producing synthetic wood products, yet it retains all the advantages of plastic. No rot, no insects, no mould and no moisture retention. An ideal no maintenance product. 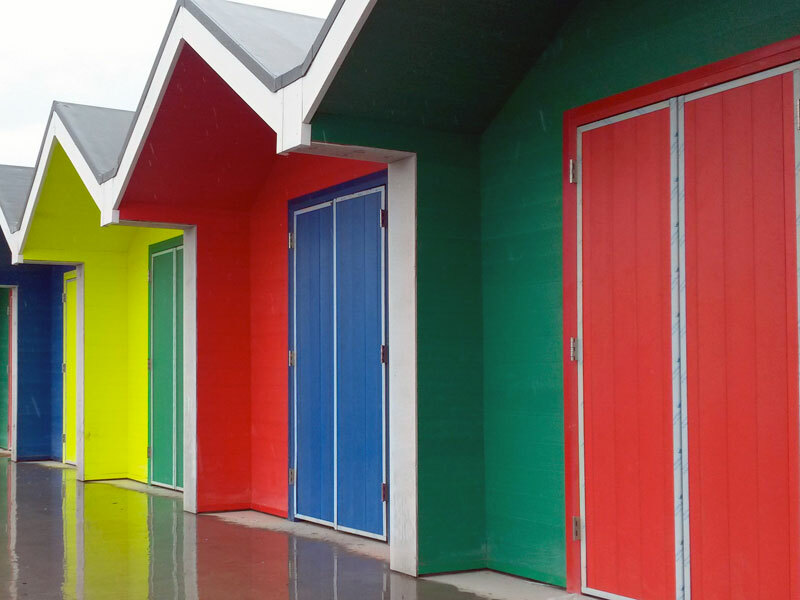 Our recycled plastic building products are perfect for use in construction projects and DIY. The main advantage over traditional materials is that recycled plastic wood needs virtually no maintenance. Recycled plastic can easily replace wood, concrete or even metal, and use of these innovative recycled products significantly reduces the carbon footprint of large construction projects. Research has repeatedly found that the initial cost and savings from reduced long term maintenance are recouped in just 2-5 years. 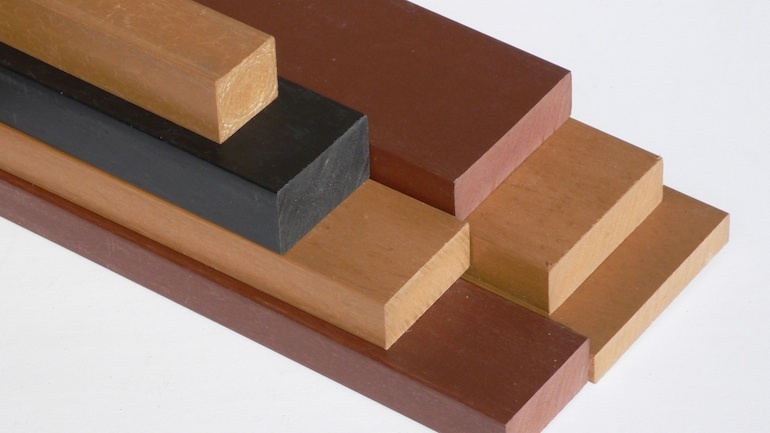 Replacing traditional construction materials with a recycled plastic wood or a recycled plastic lumber equivalent is not only good for the environment, but makes complete economic sense. This is an innovative and extremely wood-like material made surprisingly from blown polystyrene collected from businesses throughout the UK and recycled into this amazing material. It contains no wood fillers of any kind and absorbs no moisture. It is available in any colour depending on quantity and comes in 3 standard colours of Light Oak, Mahogany and Black Walnut. This is so close in appearance and feel to wood that we have had customers complain on receiving it that we have sent them wood and not recycled plastic.